Yamaha Motor Manufacturing Indonesia ensures 1,000 units of XMAX automatic scooters have been delivered to consumers. And in this month Yamaha has started producing XMAX again. 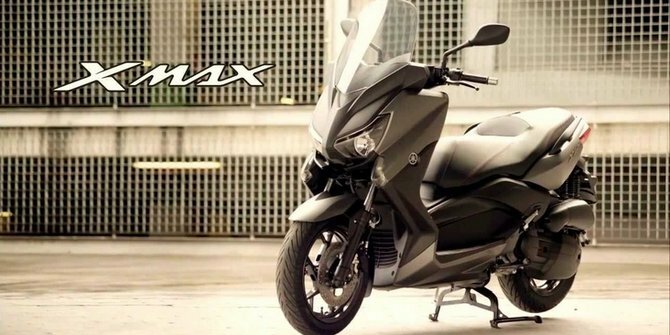 "Yamaha XMAX has shipped about 1,000 units," said M. Abidin, General Manager of After Sales & Public Relations of PT YIMM (Yamaha Indonesia Motor Manufacturing), through his written statement, Jakarta, Sunday 2 July 2017 . Abidin said the delivery of Yamaha XMAX is still rolling until September. Yamaha offers three XMAX options namely Ultimate Style, Ultimate Comfort and Ultimate Performance. 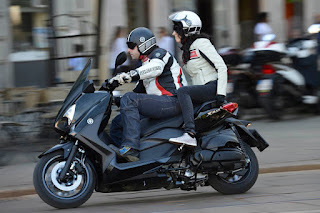 Ultimate Style is supported by sporty and dynamic body that shows the character of high performance motorcycle. XMAX features Adjustable Windshield and Handlebars Position that can be customized with the rider. The settings are done manually adjusted to the comfort of the rider. 250 cc premium motor is equipped with LED headlamps and rear with a ciamik design. In accordance with the provisions of safety driving, also pinned Hazard Lamp for emergency markers. A large multifunctional speedometer with informative Multi Information Display (MID) helps provide information when driving.